Gábor Tarkövi was born in Esztergom in 1969, descendant of a family of musicians. At the age of nine, he received his very first trumpet lesson from his father, István Tarkövi. Raised in Csolnok, absorbing the local “Schwab” brass music substantially influenced his musical career. After graduating at the Richter János Conservatory in Győr, Gábor became a student of György Geiger at the Liszt Ferenc Teacher Training College. Gábor continued his studies under Frigyes Varasdy at the Liszt Ferenc Academy of Music. After studying in Budapest, he absorbed important musical influences from György Kurtág and Hans Gansch. Under an exclusive contract with the Swiss Tudor Classics label since 2008, four CD’s have been produced. These are the Italian Trumpet Concertos with Mojca Erdmann, Classical Trumpet Concertos with the Bamberg Symphony Orchestra conducted by Karl-Heinz Steffens, Arioso & Brillante Concerto for Trumpet and Organ with Peter Kofler, and the Brilliant Brass recording with the Wien-Berlin Brass Quintett. The productions collected acclamation from critic and the trade. 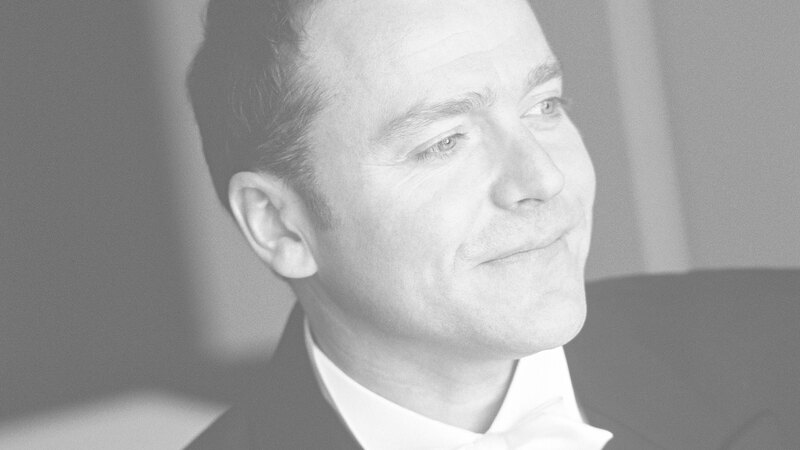 He lectures at the Herbert von Karajan Academy of the Berlin Philharmonic and presents master courses all over the world. 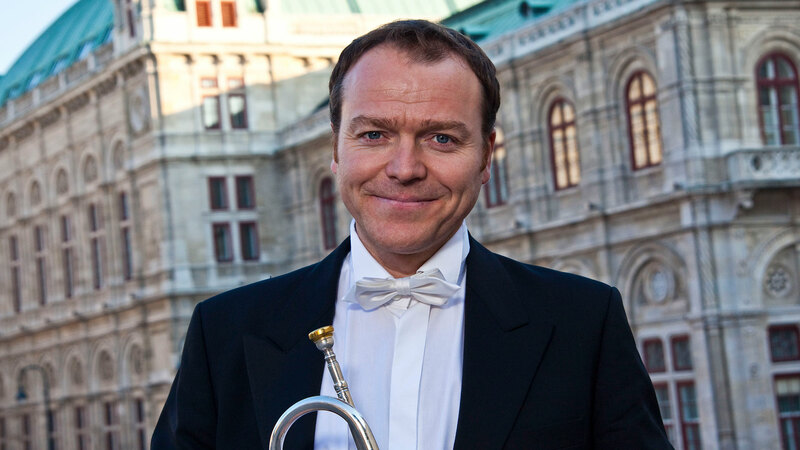 Since 2018 Gábor Tarkövi is Professor for Trumpet at the Berlin University of the Arts.